Secondary Team will meet at TAC on December 13 from 12:00-3:00. In reviewing the school library landscape and best practices for this issue of KQ, Jennifer Boudrye, Suzanna Panter, Robin Stout, and I quickly realized there were many areas of practice in a school librarian’s repertoire that influence their day-to-day work and long-term vision. As supervisors in our respective districts, we are in unique positions to see the different ways school librarians implement these practice areas in their school libraries. We decided to spotlight those practice areas that we believe hold the greatest promise for impact for school library programs, regardless of location, size, or grade level. You can find the articles listed below and more in Ebsco. Can’t make the date? No problem! Register now and you will receive an email from School Library Journal with the URL to access the archive for this event. 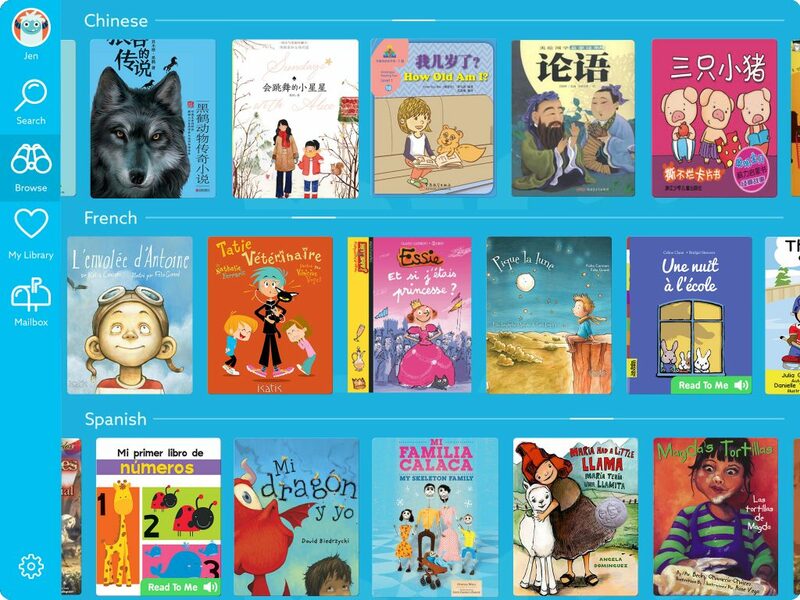 Epic!, the popular digital library offered completely free for teachers and school librarians, recently added 1,500 French and Chinese titles to its award-winning digital library. Used in 87% of elementary schools and enabling kids to read more than 24 million books on its platform every month, Epic! already includes 25,000 high-quality English books and 1,000 Spanish books. Responding to consumer and educator demand around the world, Epic! expanded its foreign language offering with the introduction of 500 French books from more than a dozen publishers from Quebec to Paris. Earlier this year, Epic! also added to its library 1,000 Chinese children’s books, including titles by Cao Wenxuan, the 2016 winner of the Hans Christian Andersen Award. Now offering 25,000 books in English, plus thousands more in Spanish, French and Chinese, Epic! is now able to reach even more kids in their first language, plus those interested in learning another language. Epic!’s expanded library, plus new features designed to help improve vocabulary and literacy, help the company toward its goal of bringing reading and learning to even more kids around the world. What better way to develop a global and multicultural perspective than to introduce this diverse collection of picture books, non-fiction and fiction titles to your students?